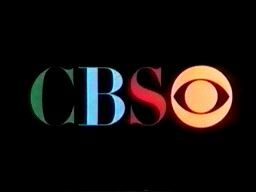 1969-1970 SEASON - CBS Saturdays, Noon-12:30 P.M.
10:30-11:00 AM Scooby Doo, Where Are You! "Good Clean Fun," b/w "Mommy And Daddy," released a full week before, 9/6/69 (Colgems #5005), as The Monkees' 11th single. 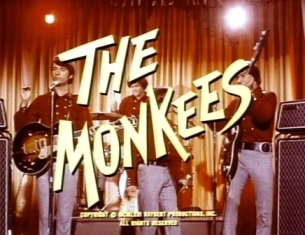 Note: This song appears here in a version alternate to the take which appeared on the album Changes, as it featured no strings/brass arrangement. 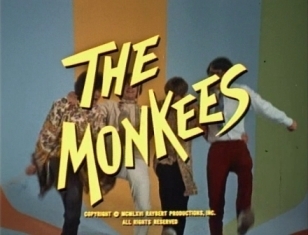 "It's A Nice Place To Visit..."
PREEMPTION: CBS Children's Hour ("J.T)"
Note: This song was originally considered for use in The Monkees' 1968 feature film HEAD. "Oh My My," b/w "I Love You Better," released in 4/1970 (Colgems #5011) as The Monkees' 12th and final single.